These are all external sites, so I have no control over whether the camera is working or not. 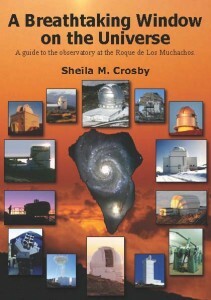 You can find links to webcams at the Observatory de Roque de Los Muchachos at starisland.co.uk. These are all external sites, so I have no control over whether they’re working or not.